We are proud to announce that we are now ISO Accredited! 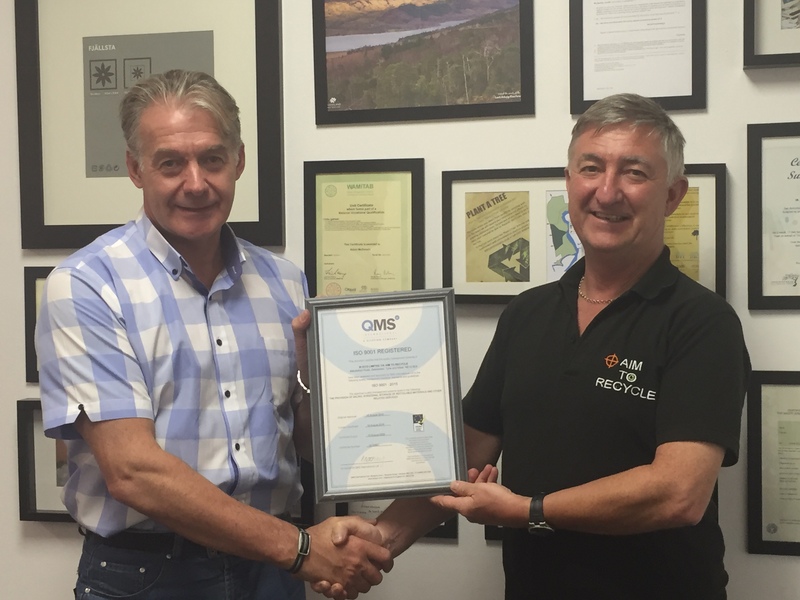 We have both ISO 9001 and ISO 14001, thanks to QMS International. If you would like copies of our certificates for your records, please contact our office today!